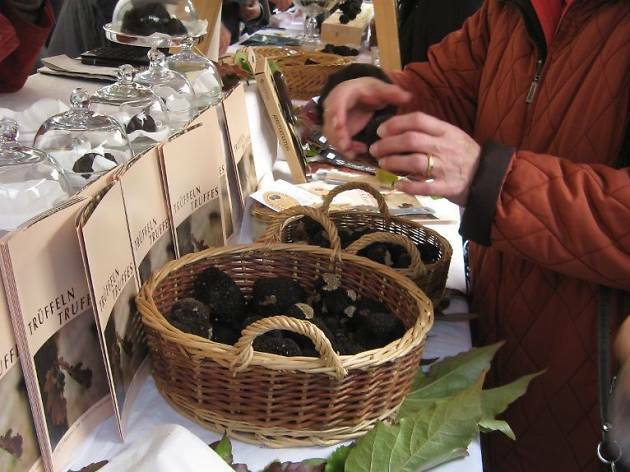 Find out everything you ever wanted to know about truffles at this fascinating FOOD Zurich event. 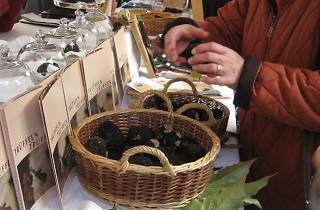 Find out everything you ever wanted to know about truffles at this fascinating FOOD Zurich event. As well as learning where the 'black gold' can be found in Zurich, you'll go hunting for them with two trained dogs. The event will conclude with a four-course meal at restaurant Drei Stuben starring the extraordinary fungus.